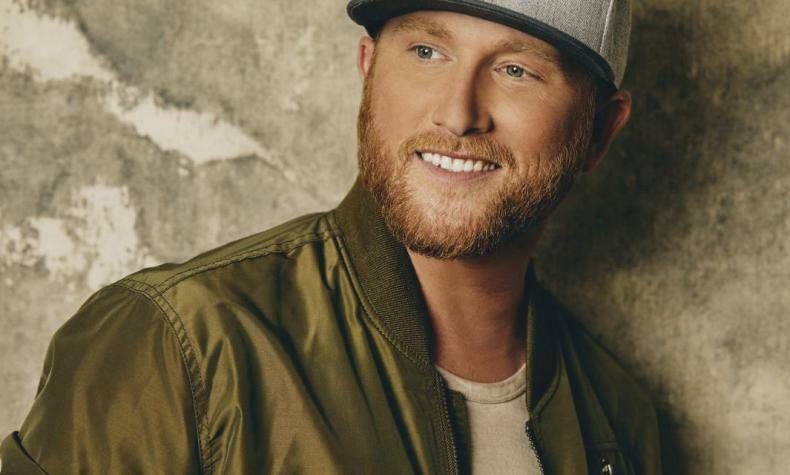 "All of It" is Cole Swindell's latest album and debuted at No.1 on the Billboard Country album chart. He has also written songs for some of country's top artists including Florida Georgia Line and Luke Brown. Cole opens the Mandalay Bay's Concert on the Beach series.